One of the biggest highlights for Travis Atkinson 18 months down the track of stepping into the EGM NZI role is finally completing the massive job of combining the company with Lumley. “My highlight of the year so far has been not using the word ‘integration’” he joked. “As you can imagine it was a complex and challenging process but I’m really excited about the strength of the business we’re taking into 2016. 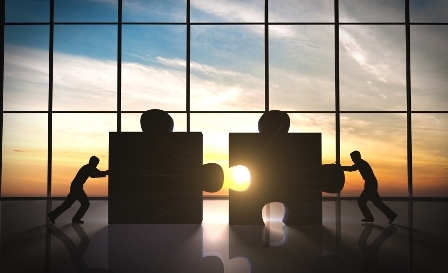 “We’ve brought two companies together and now our focus is external again. Atkinson said the company’s burning issue was always around finding ways to help brokers work better which had two aspects to it. “Part of it is around processes and making sure we remain close to brokers, fast to respond and flexible to their changing needs. The other great challenge was working out how the company should change to match the changing world. He said legislative changes like the new Health and Safety regulations had added to the importance of liability insurance for businesses. “We’ve put together a new team led by Ryan Clark and begun to update and expand our product offerings. More broadly across the industry, Atkinson said the challenge was keeping the insurance model relevant. This was getting harder since customer demand and technology was threatening the status quo. 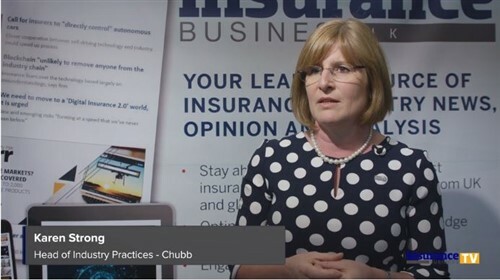 “Helping insurance remain relevant to me is about getting closer to the customer and focusing on their needs and not what we think they should have. However as the world was changing, so was the cover it needed, he said. Atkinson hinted at what was to come, now that he’d got the ‘best team in the industry’ in place. “There’s lots going on. Our focus is on providing outstanding broker experiences in dealing with us and there’s lots to come in this area. He said: “One specific area is the opportunity that we have to create value from harnessing the information and insights that we have.